The militant group Hamas, which de facto rules Gaza and led fighting against Israel during the conflict, slammed the report as "biased" and accused Amnesty of being a "Zionist organisation". The 50-day war killed some 2,200 people in Gaza, the majority of them civilians, and 73 on the Israeli side, mostly soldiers. Amnesty said rocket attacks had killed six civilians in Israel, including a child, but that other rockets aimed at the Jewish state had fallen short and killed at least 13 civilians, 11 of them children, in Gaza. In the deadliest such attack, "13 Palestinian civilians -- 11 of them children -- were killed when a projectile exploded next to a supermarket in the crowded Al-Shati refugee camp," the report said. Palestinian witnesses blamed the attack on the beachside camp on an Israeli F-16 warplane, but the army denied that, accusing militants of misfiring their own rockets. Amnesty said "an independent munitions expert who examined the available evidence... concluded that the projectile used in the attack was a Palestinian rocket." Army figures released after the war ended on August 26 showed Gaza militants fired 4,591 projectiles at Israel. 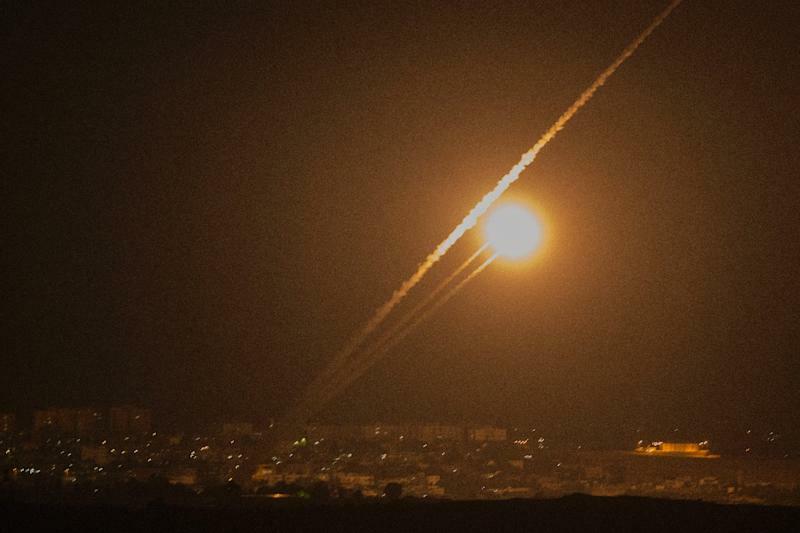 Of those, 3,659 struck Israeli territory and 735 were intercepted by the Iron Dome air defence system, leaving another 197 falling short and landing inside the coastal enclave. Militant groups used unguided projectiles which were "inherently indiscriminate," the report said, noting they are "prohibited under international law and their use constitutes a war crime." Amnesty said Palestinian armed groups "must end all direct attacks on civilians" and take all feasible precautions "to protect civilians in the Gaza Strip from the effects of such attacks," including storing weapons or letting militants operate "within or near densely populated areas." Hamas rejected the findings, saying Amnesty "distorts the truth deliberately, with a clear bias in favour of the Zionist enemy," or Israel. The Islamist movement further called Amnesty a "Zionist organisation" and said its report was an "attempt to thwart Palestinian efforts to file a complaint to the International Criminal Court" against Israel, expected on April 1. The radical Islamic Jihad movement responded that the rocket fire was in self-defence, and did little damage in comparison with Israel's advanced war machinery. 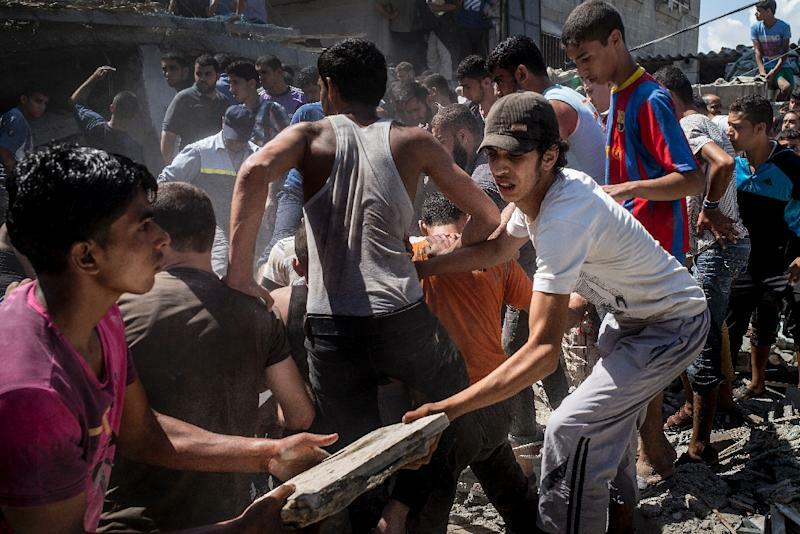 "This report gives Israel a pretext to launch a new war against Gaza," spokesman Daud Shihab said.